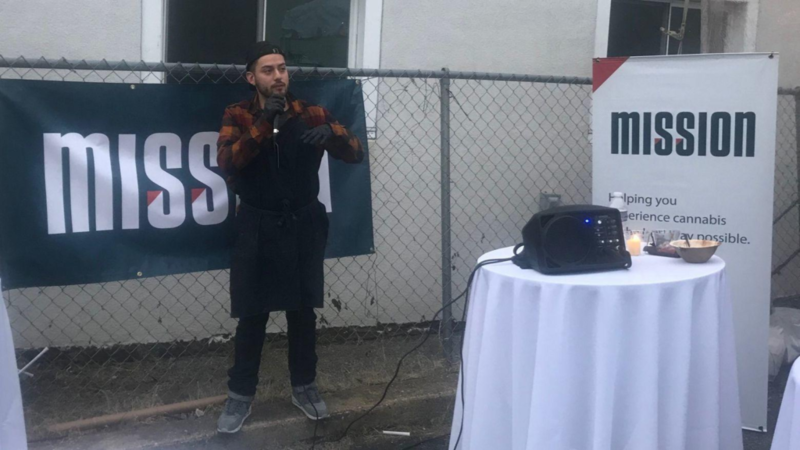 SEATTLE – Friday marks the first anniversary of the day Washington’s legal marijuana law took effect, and hundreds of people are expected to celebrate by lighting up beneath the Space Needle at a party permitted by the city of Seattle. Marijuana activist Ben Livingston says it took him three months to persuade city officials to grant him the permit, which was amended on Thursday to double the party’s capacity to 999 people. The free event begins at 4:20 p.m. in a tent set up behind a double perimeter fence at Seattle Center, with any pot smoking occurring out of public view. Other events scheduled Friday night at the Seattle Center include the Winterfest holiday lighting celebration, a Pacific Northwest Ballet performance of the Nutcracker and a Pearl Jam concert.